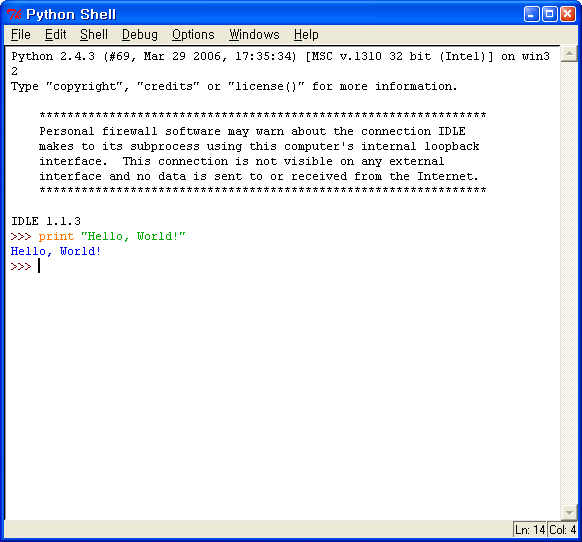 2006/05/16 [python] Python으로 작성된 Hellow, World! #b는 a class의 객체임과 동시에 TEST class 이다. #a.v = 10 때문에~ 앞으로 생성되는 모든 TEST class의 객체의 v값은 10이 되어버린다. #혹은  c= TEST() 여도 동일함. [python] Python으로 작성된 Hellow, World!